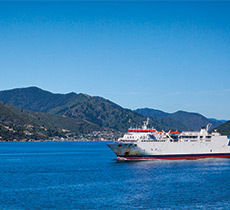 Up to 25% off the base rate* for rentals in NZ! 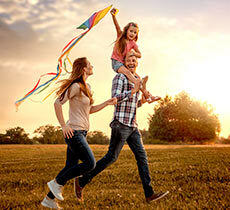 Europcar is excited to offer all UnionPay card holders exclusive discounts for car and van rentals in New Zealand! 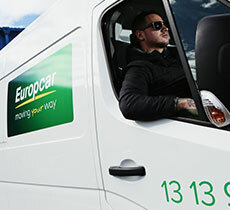 Europcar locations are conveniently located in all major New Zealand cities, airports and town centres, perfect for business or leisure travel. Choose from a range of our newest model vehicles including small and convenient economy cars, through to large family 4WDs and prestige cars including Mercedes-Benz and Audi. Book from Europcar’s newest range of vehicles for 3+ days and receive 15% off the base rate* on your rental! Simply pay upon arrival with your UnionPay card to receive this discounted rate. 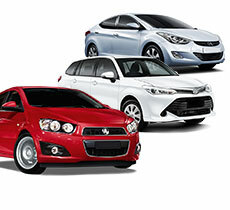 Book from Europcar’s newest range of vehicles for 5+ days and receive 25% off the base rate* on your rental! Simply pay upon arrival with your UnionPay card to receive this discounted rate. UnionPay card holders can book online or phone 0800 800 115 and quote promotion code 54037131 to receive this discounted rate. • Valid at participating locations across New Zealand only. • Offer may be cancelled or changed at Europcar’s discretion at any time. • Offer cannot be used in conjunction with any other promotion. • Minimum length of rental must be 3 days to receive this offer. • Days are based on a 24 hour rental period. 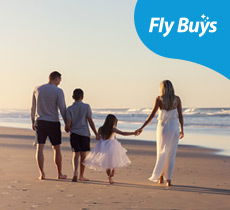 • UnionPay card holders may claim the discount of 15% off the base rate (time and kilometres) of rental in New Zealand for 3+ days and discount of 25% off the base rate (time and kilometres) of rental in New Zealand for 5+ days. 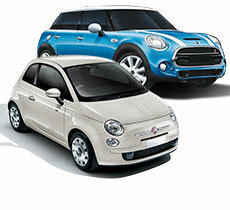 • Europcar standard age, credit card and driver requirements apply. 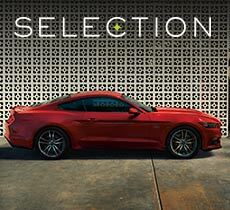 • An online reservation restriction of at least four hours prior to vehicle pick up applies. • Extra charges may apply to options you select, if you do not return the vehicle to the same pick up location or return the vehicle late, or if you do not return the vehicle full of fuel unless the prepaid fuel option is purchased, or if you incur infringements or use toll roads. • Valid to all passenger vehicle classes, including prestige. For prestige vehicles 1-29 days 200 kms free per day, 30+ days 100 kms free per day with additional kilometres charged per kilometre. • If there is Damage, theft of the Vehicle or Third Party Loss you must also pay up to the standard Damage Liability Fee (DLF). • Optional Damage Cover Products may be purchased to reduce your liability, but there may be no cover under some circumstances.